Every day we share our personal financial data with online-shops, apps, and games. Though only a few of them can provide appropriate security conditions. That is precisely why it’s also important to take care of data security yourself. In fact, it’s pretty easy. 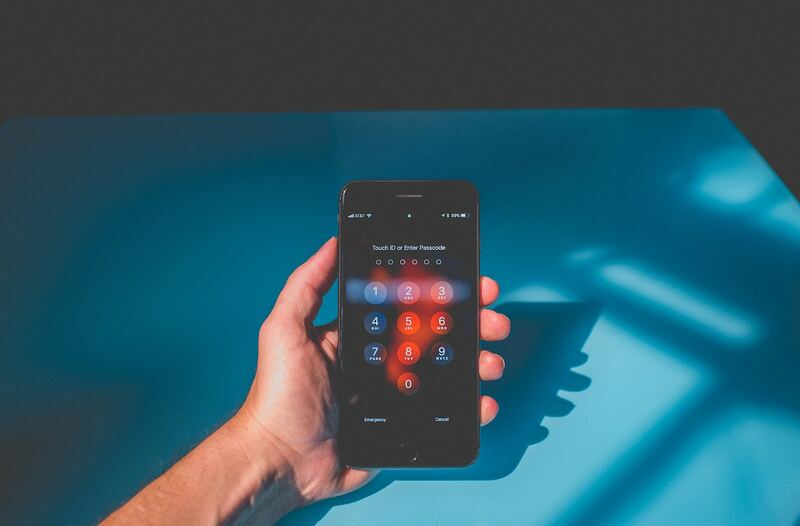 To demonstrate that, we put together a list of 6 tips about how to use mobile devices and applications and don’t worry about your personal data getting into the wrong hands. You have to fill in sensitive information such as your card data first to use some apps. That’s why you shouldn’t download software from suspicious sites and stores. Use resources you can totally trust (App Store, Google Play) and even then try to pick apps from familiar brands. This way you can be sure your data isn’t going to the third parties. Remember you can regulate apps’ privacy settings and control amount of your personal data they can receive. If you find an app fishy open device settings and limit its access to data. Completely ignore pop-ups, emails and links from unknown senders. That’s how many people get victims of phishing or get viruses. Thousands of people all around the world every day share their expenses, income, and debts with Moneon. We really appreciate the trust. That’s why we’ve put a lot of efforts to make Moneon a safe place for users’ data. Along with that, you can immediately limit access to the application itself on your device by using a password. Tap on «Privacy» in app's «Settings» to set up a password. Activate the password and think up a four-digit code. Moneon also supports touch/face ID. You can make Moneon request the password each time the app is opened. In iOS version the app's screen is blurred in the app switcher. On Android it’s possible to restrict making screenshots of the Moneon. The mentioned features can be activated in the same «Privacy» section. Also, the password can be changed there if you get bored with it or it becomes known to someone else. Do you need to pursue a higher education?